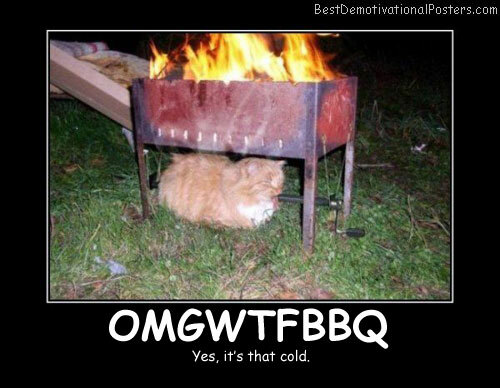 OMGWTFBBQ - Yes, it's that cold. 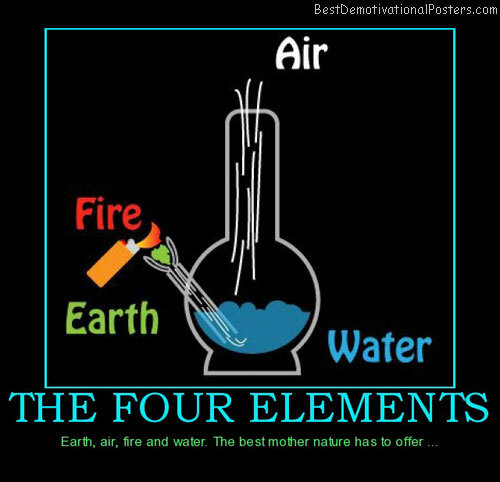 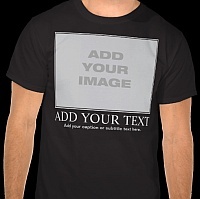 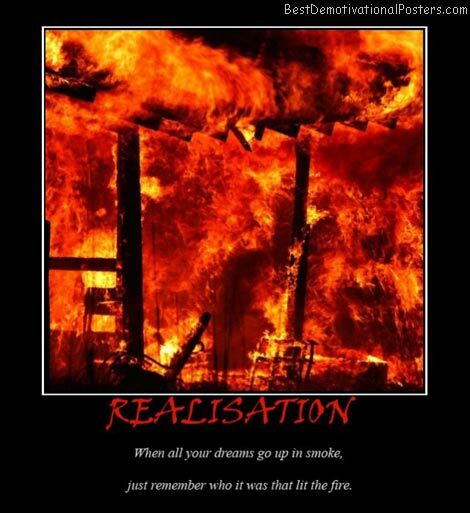 Burning Bush - Bible belt all the way. 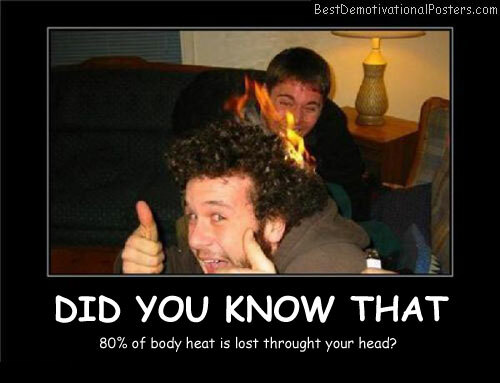 Did You Know That - 80% of body heat is lost through your head? 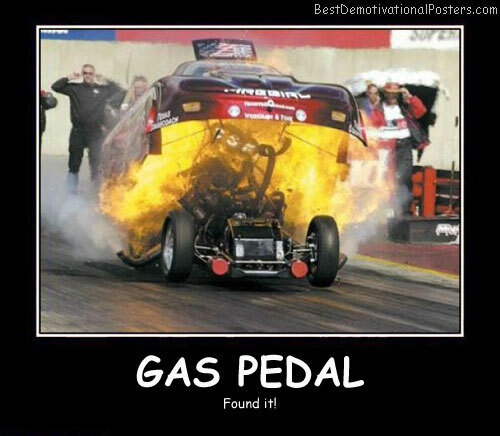 Gas Pedal - Found it! 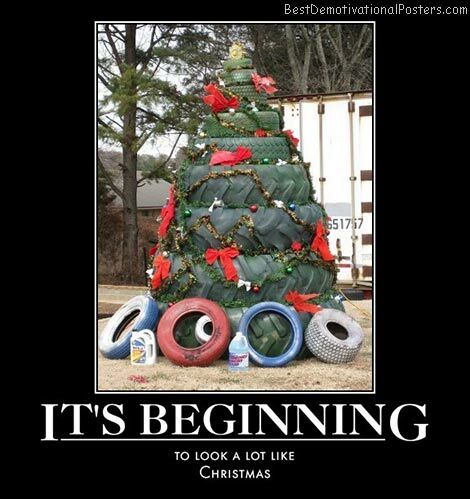 It's Beginning - To look a lot like Christmas. 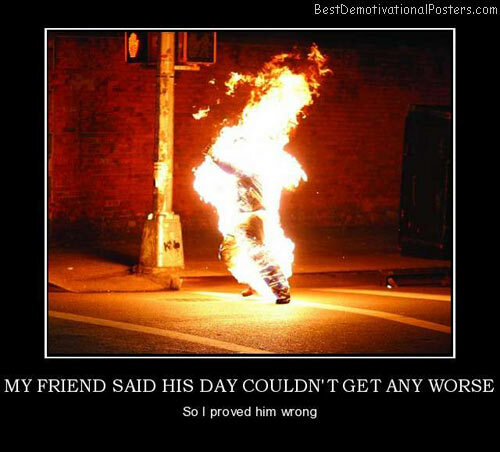 My Friend Said His Day Couldn't Get Any Worse - So I prove him wrong. 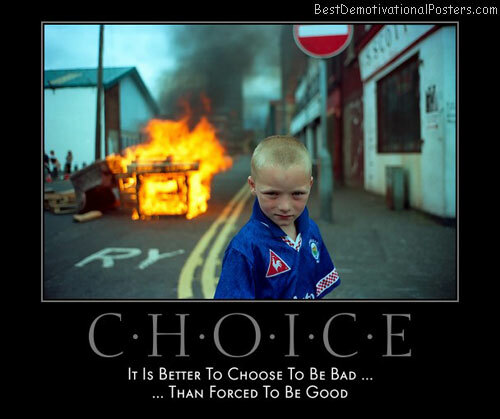 Choice - It is better to choose to be bad, than forced to be good. 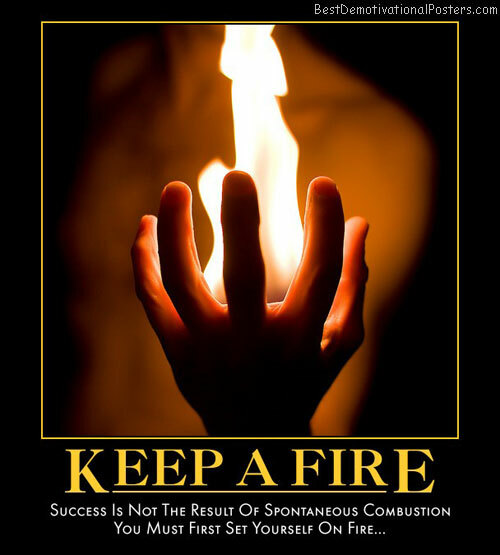 Team Hot Wheels - The fun never ends. 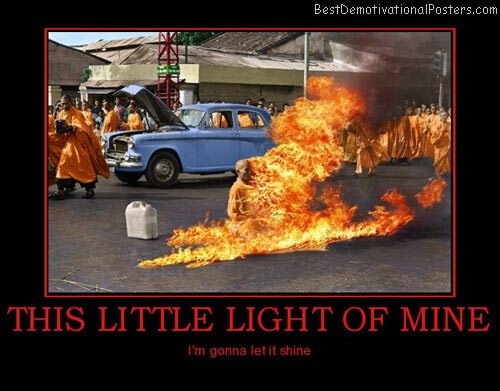 This Little Light Of Mine - I'm gonna let it shine. 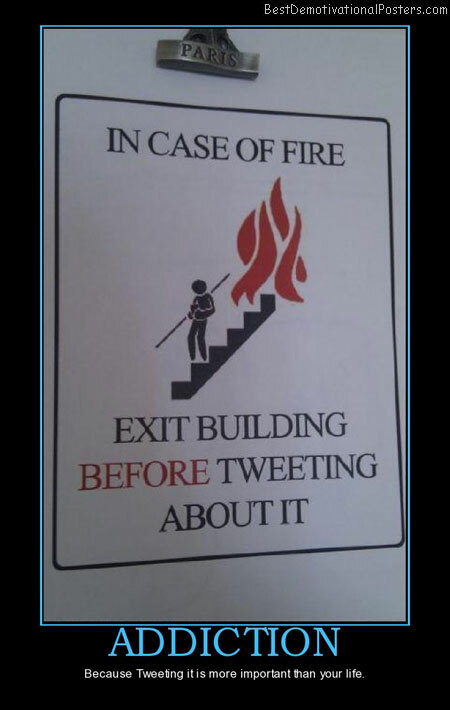 ADDICTION - Because Tweeting it is more important than your life. 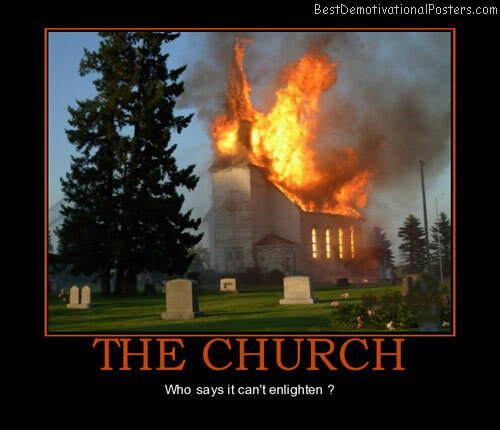 THE CHURCH - Who says it can't enlighten ? 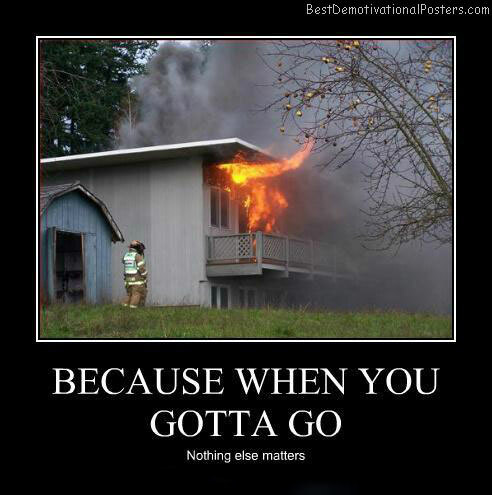 Because When You Gotta Go - Nothing else matters. 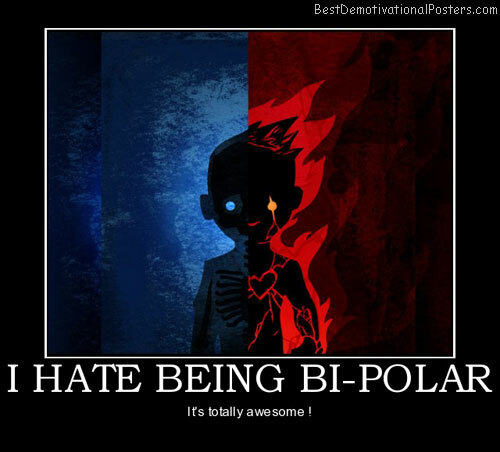 I HATE BEING BI-POLAR - It's totally awesome ! 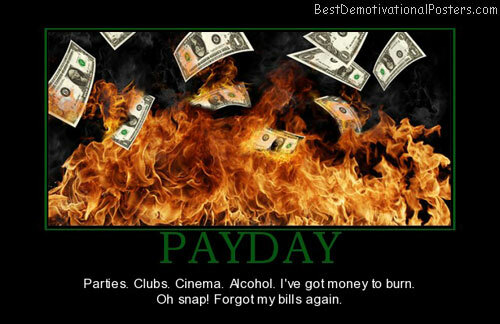 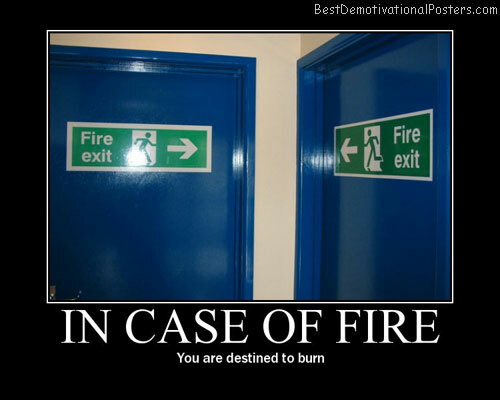 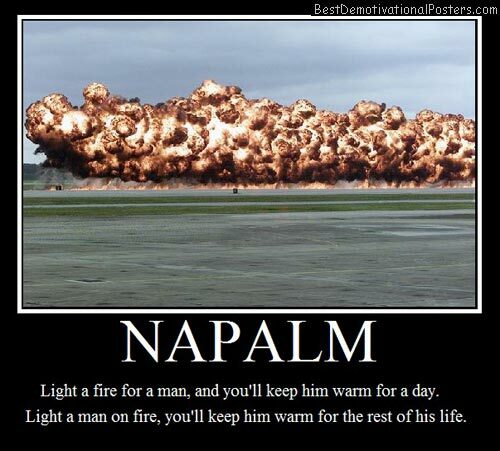 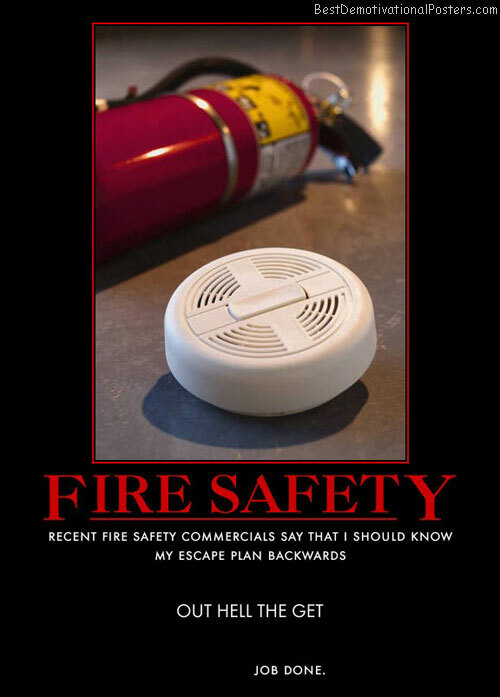 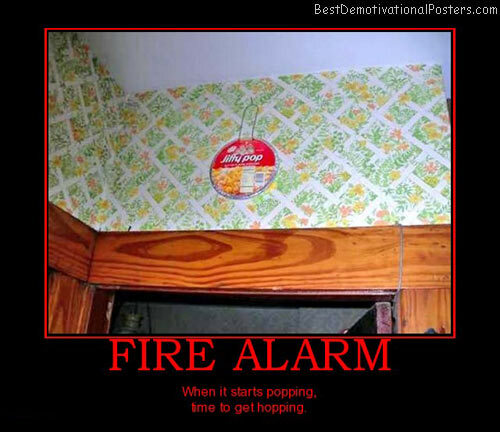 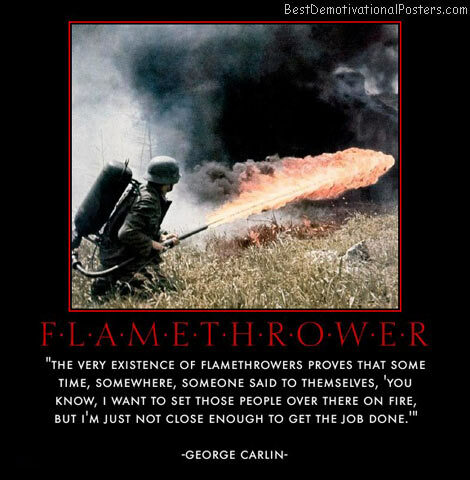 In Case Of Fire - You are destined to burn. 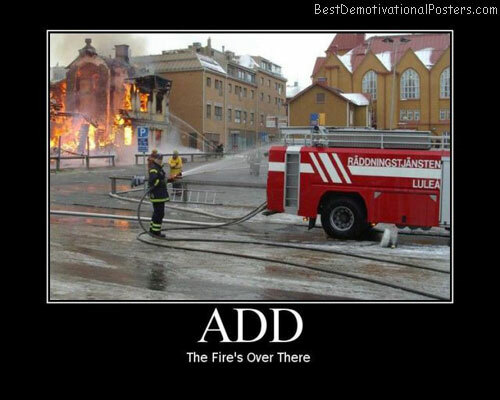 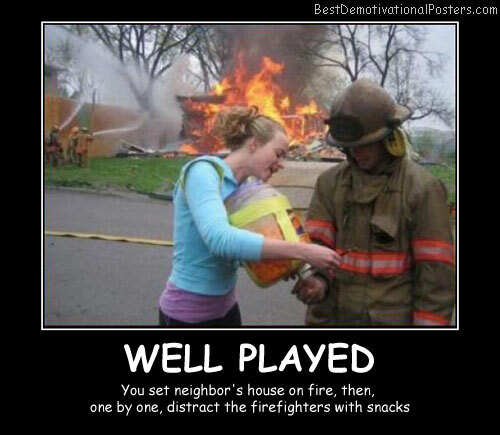 ADD - The fire's over there. 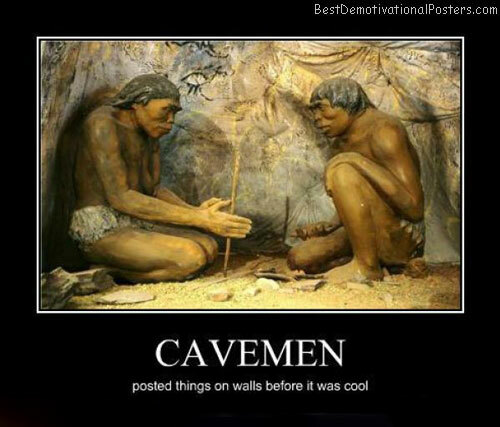 Cavemen - Posted things on walls before it was cool. 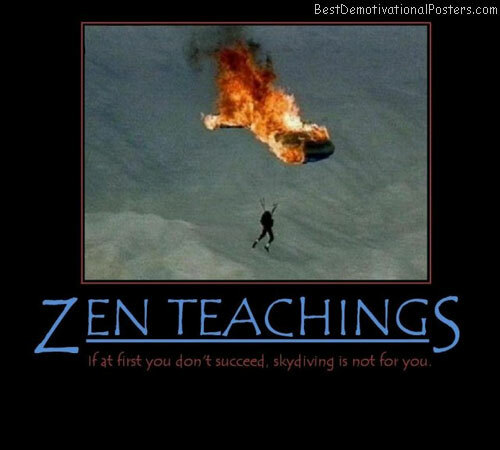 Zen Teachings: If at first you don't succeed, skydiving is not for you.